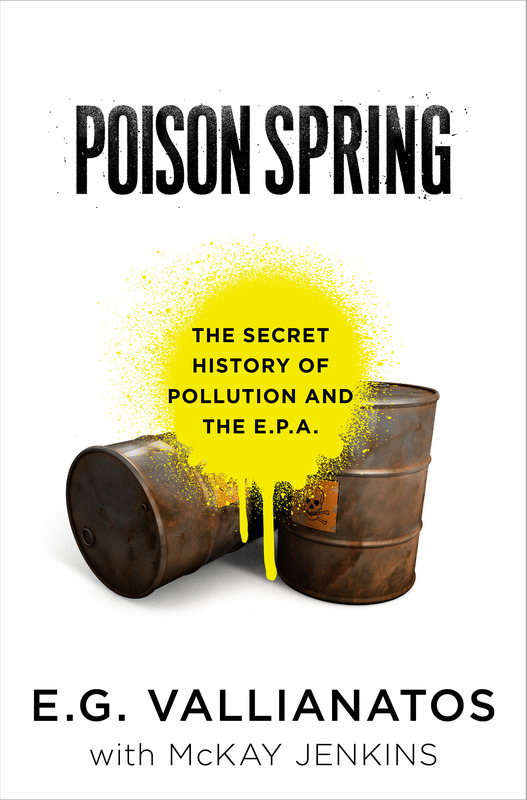 “If you read one book this about about chemical pollution, let it be this powerful and important history. In Poison Spring, authors E.G. Vallianatos and McKay Jenkins document in the most compelling – and chilling – detail our government’s reluctance to protect every day citizens rather than powerful corporations. The book stands both as an indictment and as a deeply eloquent call to action.” –Deborah Blum, author, The Poisoner’s Handbook: Murder and the Birth of Forensic Medicine in Jazz-Age New York.